The Growth Marketing Department plays a key role in Camaloon an e-commerce focused company, however, you may be wondering what this team really does! Last week we had the opportunity to speak with Thomas, one of our talented Camalooners, who is currently working as a Traffic Acquisition Specialist. 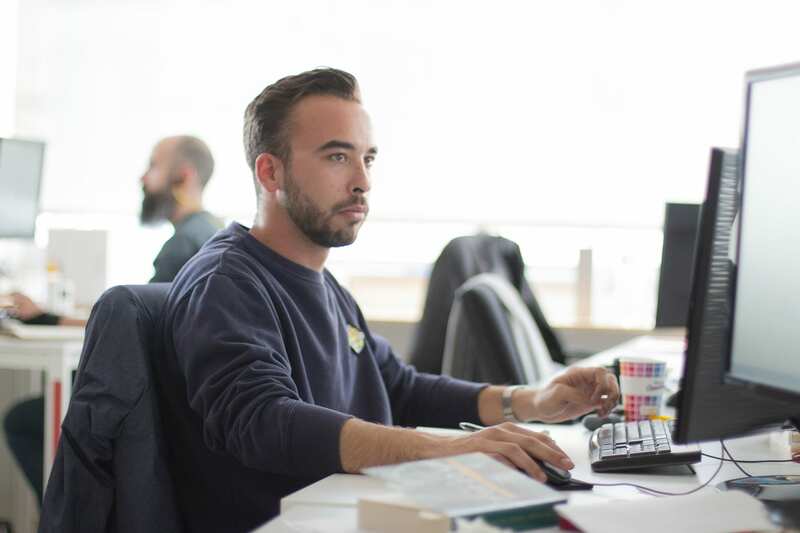 He continued explaining that working at Camaloon gave him the possibility to learn a lot about his job, as well as other different tasks, for example in the Content Marketing Department. We agreed that working in a start-up environment is something unique, where learning from your mistakes is the main point. But what is the purpose of the Growth Marketing Department? The Growth Marketing Department is in charge of acquiring a qualitative traffic for Camaloon’s website, Thomas and the team cover seven different markets: Spain, France, Germany, United Kingdom, The Netherlands, Italy and Portugal. In a nutshell, Traffic Acquisition is about acquiring traffic for Camaloon’s website, that must be qualitative. Thomas was very clear about this topic: “It means that we need to segment the traffic we might get by proposing the perfect product to the perfect user”. And that is definitely true. In addition to our amazing office (ping-pong room, free coffee and breakfast, regular office parties, free beers on Thursday and Friday) Camaloon is sharing its offices with two other start-ups, which are part of the Itning eco-system. “So you will meet all your colleagues, but will also meet new people during the after-works or other events” concluded Thomas.